It was the early 90s, Josiah Venture’s beginnings, and Jim Miller was visiting a high school English class in the Czech Republic with Dave Patty, JV’s president. Jim and his wife Lina were visiting their friends the Pattys to see if God might be leading them into ministry with JV, but so far they weren’t feeling like it was for them. That was years ago, in one of the most atheistic countries on the planet. Now, after five years serving in Czech and many more working for Josiah Venture and International Teams in the States, the couple is back with JV in a place where Christian teenagers stand out even more than in Czech —the eastern part of Germany. While the country of Germany is currently celebrating the 500th anniversary of the Reformation, in the east, most people can’t tell you why the nation’s Christian holidays are celebrated. Young people don’t believe they need God, and according to the Millers, most aren’t even asking the question of why they might. Beautiful, old cathedrals are around many corners, but vibrant communities of believers are hard to find. 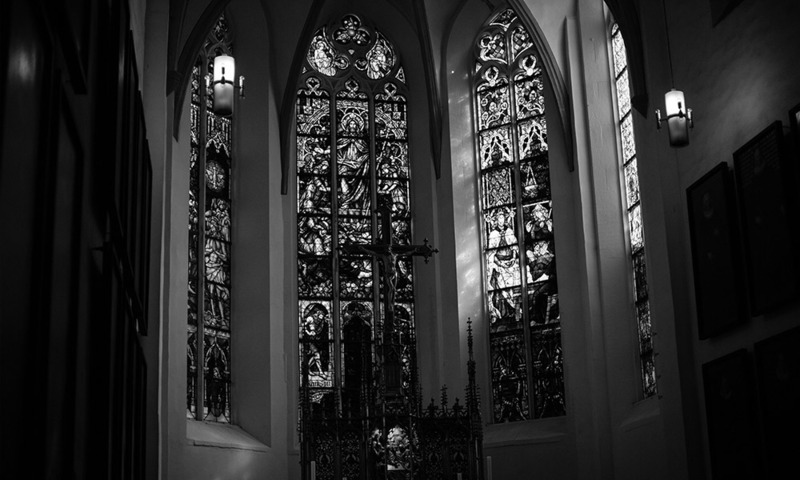 The tension of this paradox is summed up in the fact that the Germans have two words for what we call “church”: one word for the stone-cold buildings and another for the living and active body of Christ. The few young believers who are in the eastern part of Germany are spread out, most of them lacking leaders in close proximity to mentor and disciple them. 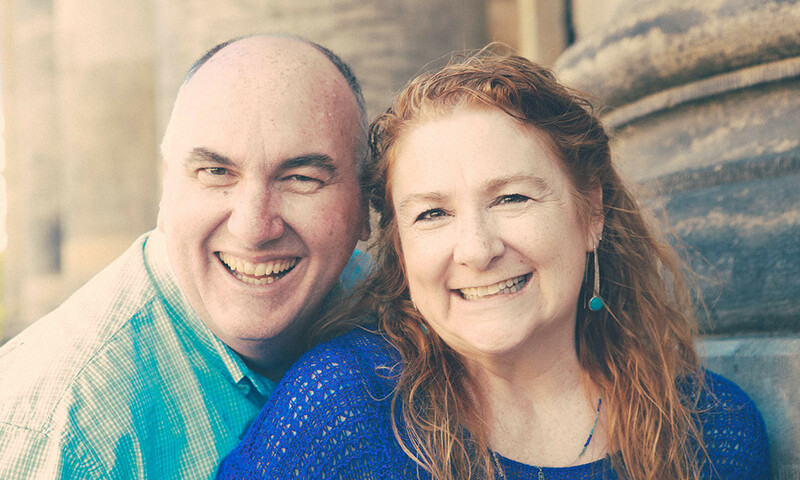 Besides facing the challenge of doing ministry in a place where disbelief is a stronghold and Christian community is far apart, the Millers have also battled more personal difficulties since moving to Germany three years ago. For one thing, plans for teammates have fallen through a number of times, leaving them as the only JV staff in the country from the beginning of their ministry there. Jim also fought cancer around the time they moved. 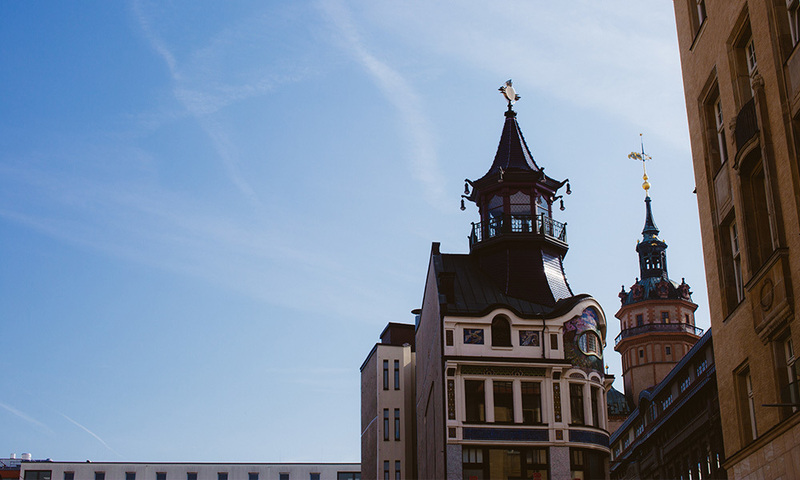 Now these deep relationships with nationals are bringing unique opportunities to see God work and open doors in both Leipzig, where the Millers live, and across the eastern area. The JV core value of indigenous empowerment is shining through and Jim and Lina are continuing to connect with Germans who are passionate about God and young people. This summer, there were two JV camps in Germany and six youth group members got baptized. Now, the Millers and their local church are stepping in and mentoring the young leaders God has brought their way to equip them to lead youth groups and camp follow-up events. Three Germans recently attended JV’s Fall Conference as part of that training. There are also some North Americans currently praying about joining the team. Jim says, “We’re seeing a wave moving.” And Lina describes the feeling like they are on the top of a rollercoaster. “We’re at the top of that hill and we’re holding on, but it’s going to start happening so fast… God is doing some incredible things here.” They are praying for more teammates, so they are ready for what God is going to continue to do. As you think of the eastern part of Germany and the Millers, they ask that you would join Josiah Venture in praying for more open doors in schools, more workers who are passionate about God and young people, more unity amidst the believers, and most of all, a revival among the youth in one of the most atheistic places in the world.